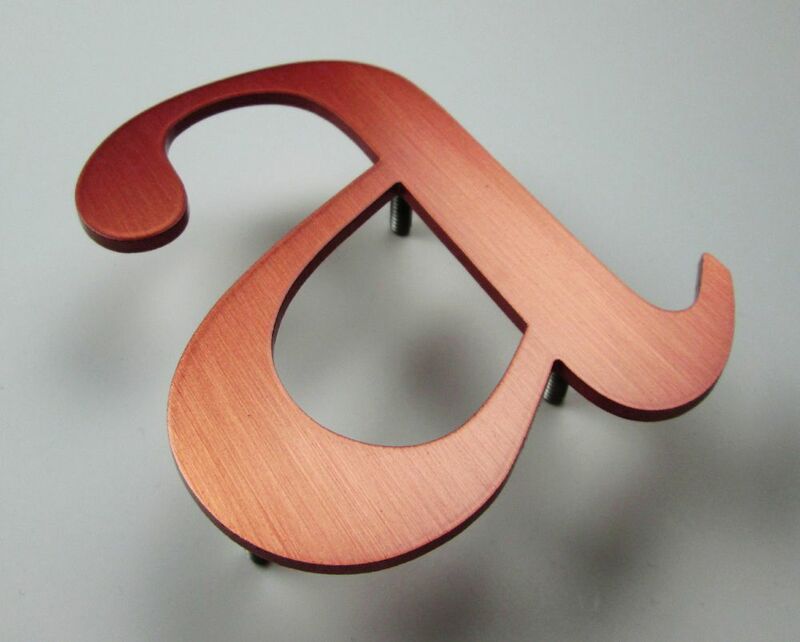 Copper letters are available in 3mm or 6mm thick solid copper, supplied with rod fixings on the back. Produced in polished or brushed finish with a clear polyurethane protective coating. The letters do not require polishing. A premium product ideal for property name signs where the lettering will last longer than the building they are fixed to. Brushed finish solid copper letters, 3mm thick, rod fixings on the back. Polished Copper Letters. 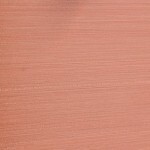 3mm thick solid copper. 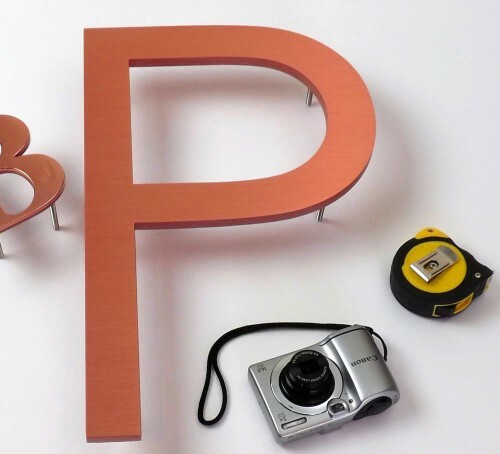 Image of letter ‘B’ taken inside the workshop, perception of colour is determined by the locality of the letters, the colour appears darker in the image and more vibrant outside in the sunlight. 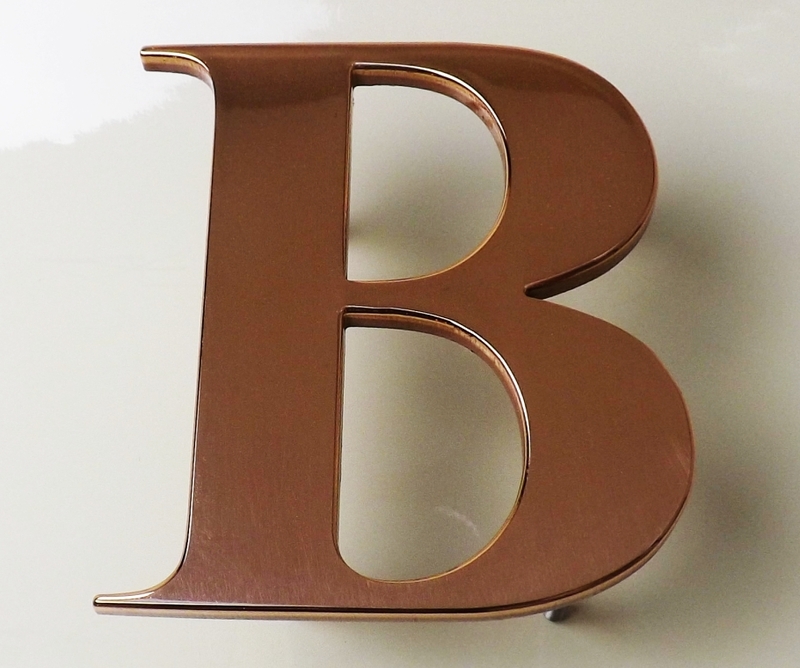 Large brushed copper letters are available up to 400mm high or even larger depending on availability of material. Copper letters profile cut from 10mm thick copper sheeting. 380mm high solid brushed copper, 10mm thick. Century Gothic font.